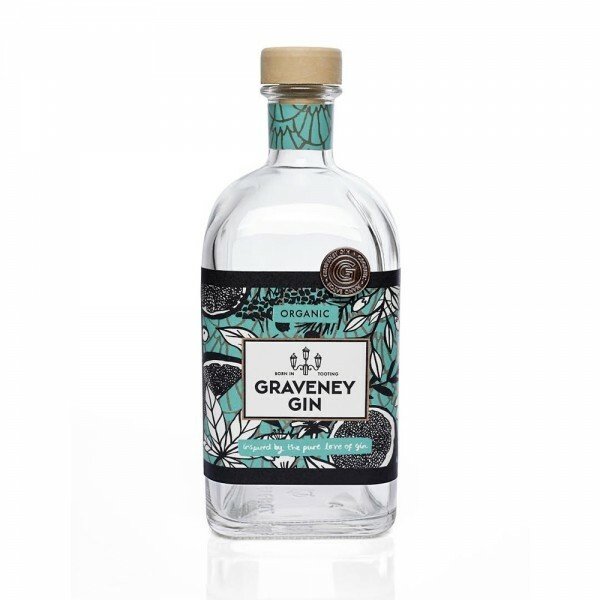 Micro-distilled in 30L Copper pot stills, and with just 30 bottles produced per batch, Graveney Gin is a truly authentic spirit. Not all bottles are 100% the same. 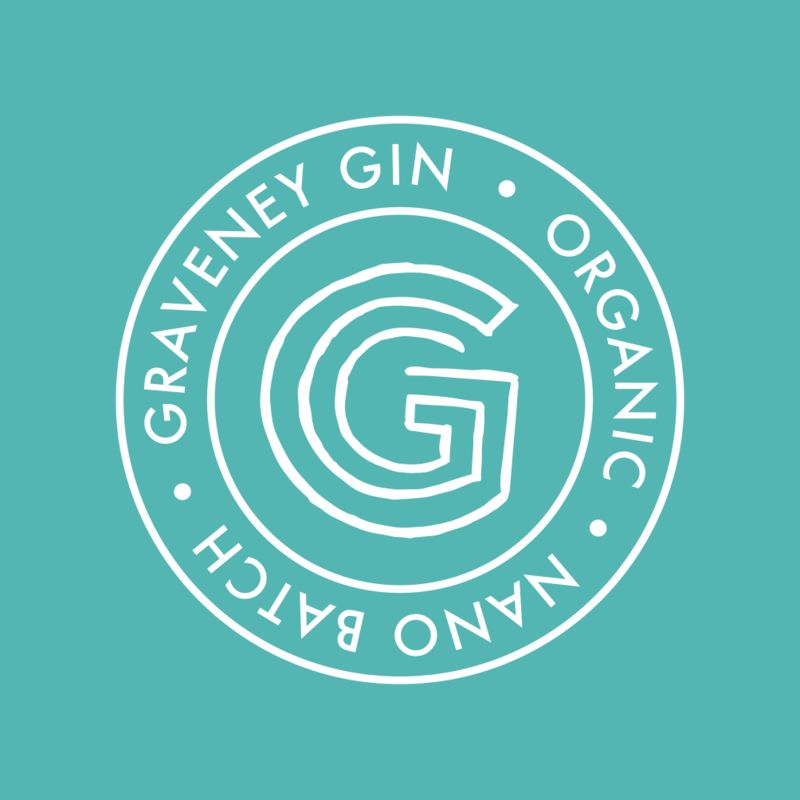 Handcrafted in Tooting, London, this high-quality gin boasts a smooth and fruity flavour profile, from botanicals such as fresh orange, pink grapefruit, orris root and goji berries. Works excellently with a floral tonic and a generous wedge of pink grapefruit.